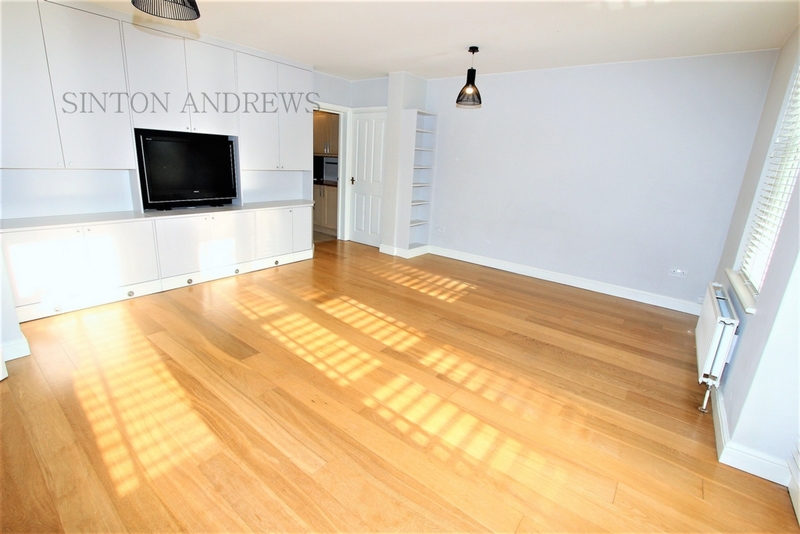 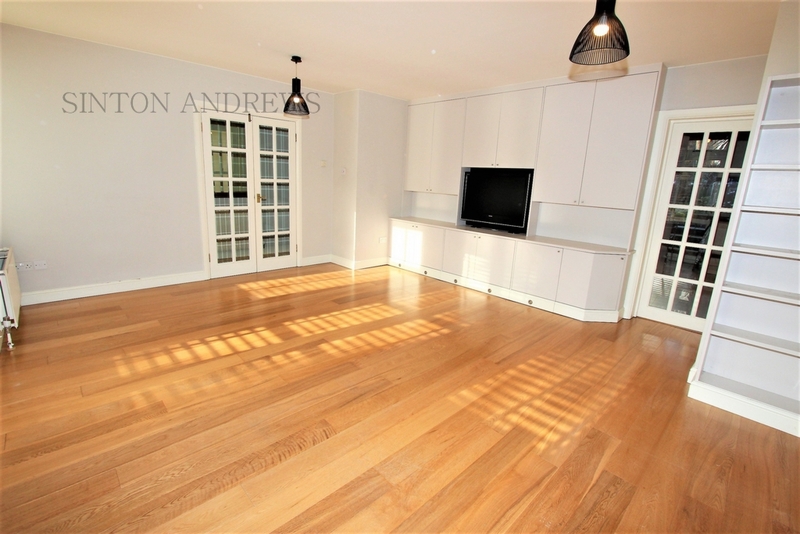 A rare to the market split level THREE bedroom apartment ideally located opposite Walpole Park and just moments from Ealing Broadway. 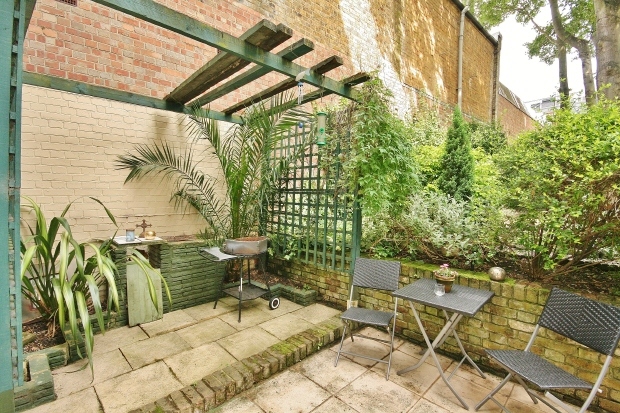 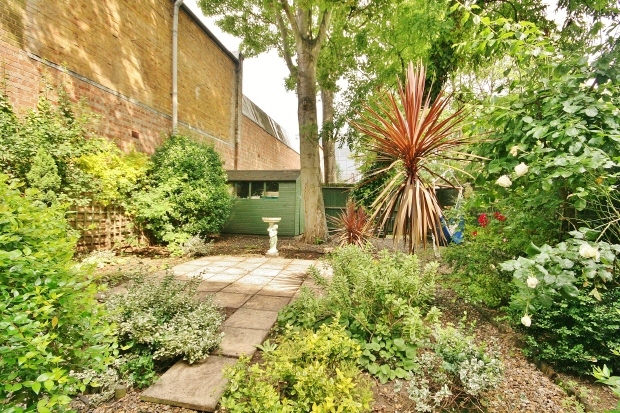 This property boasts off street parking, a private rear garden, as well as a front patio, own entrance and great storage. 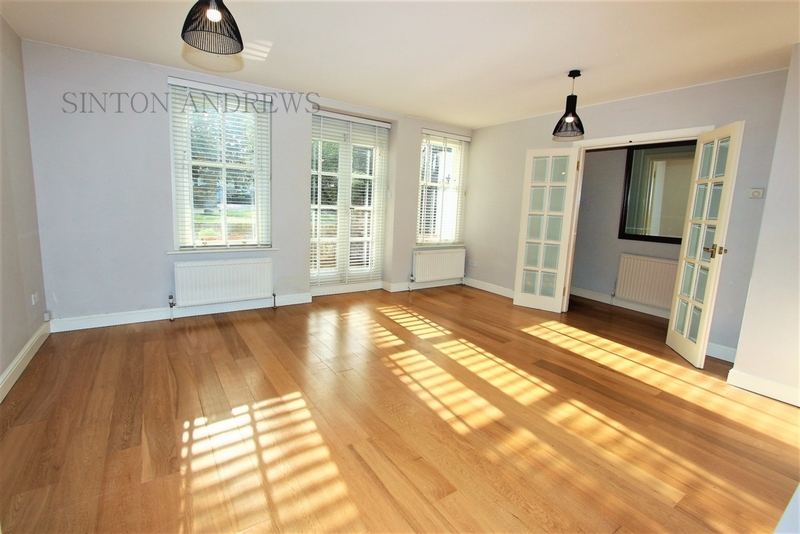 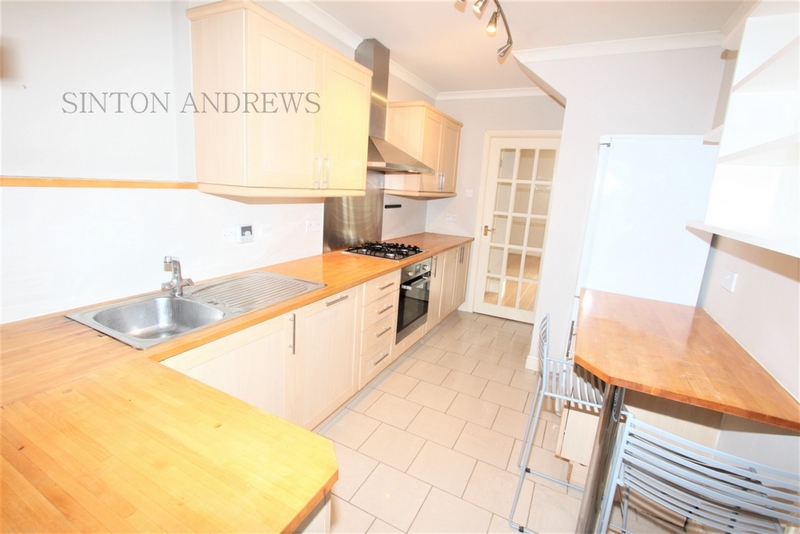 Comprising of a bright reception room with wood floors, separate kitchen with garden access, master bedroom suite with walk-in wardrobe and en-suite shower room. 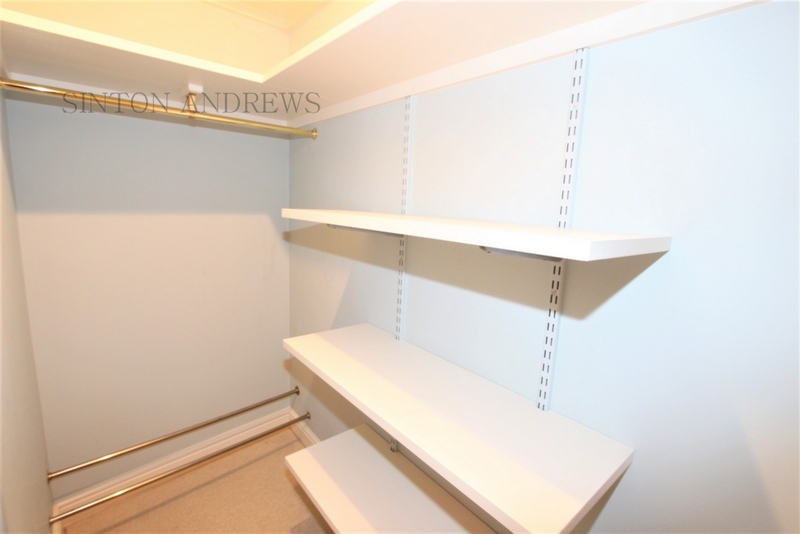 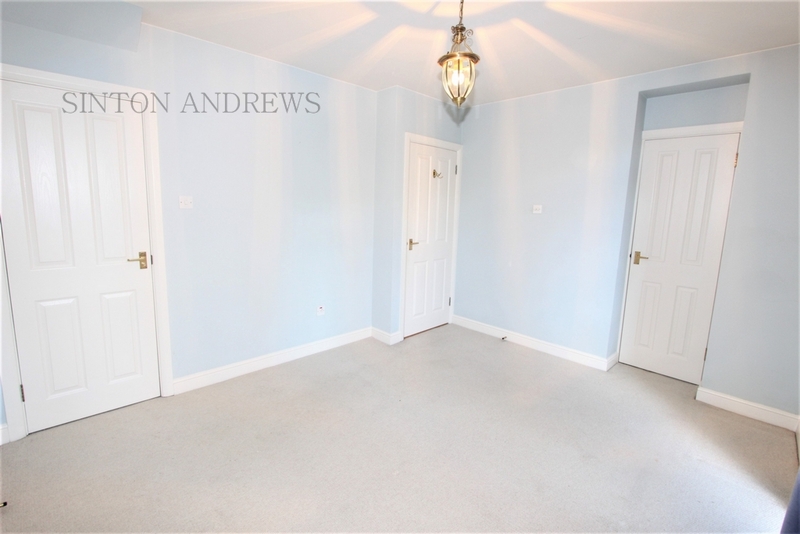 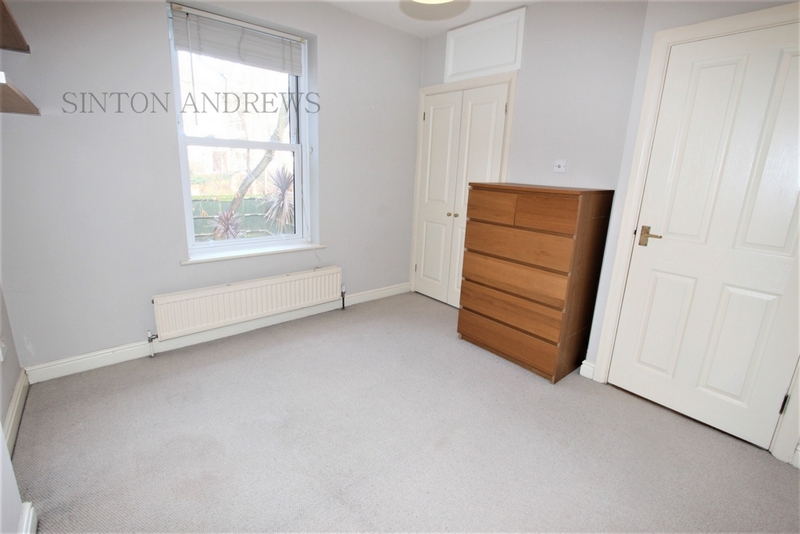 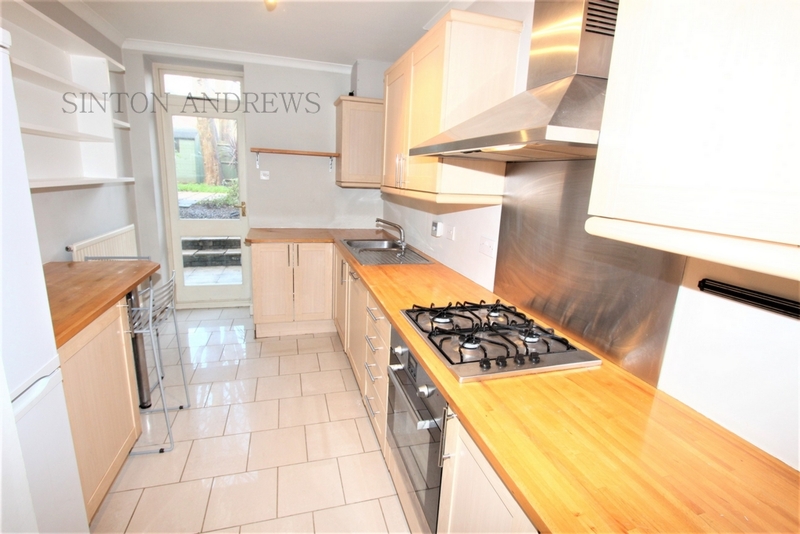 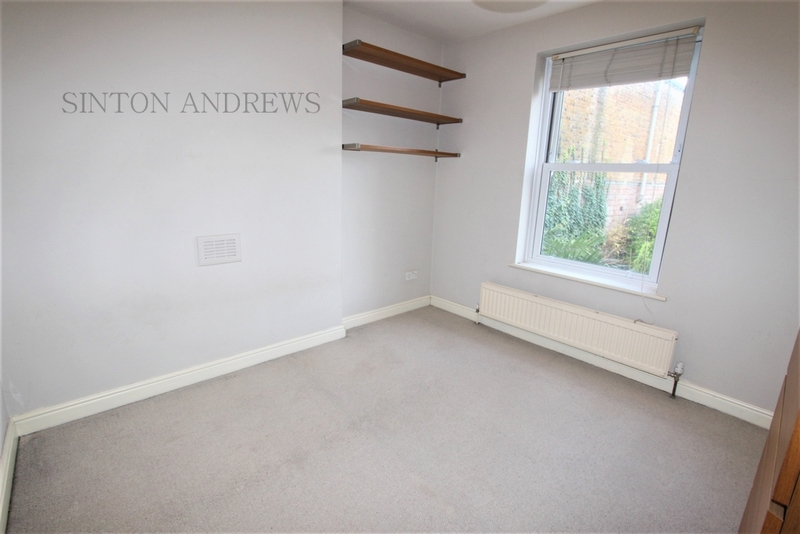 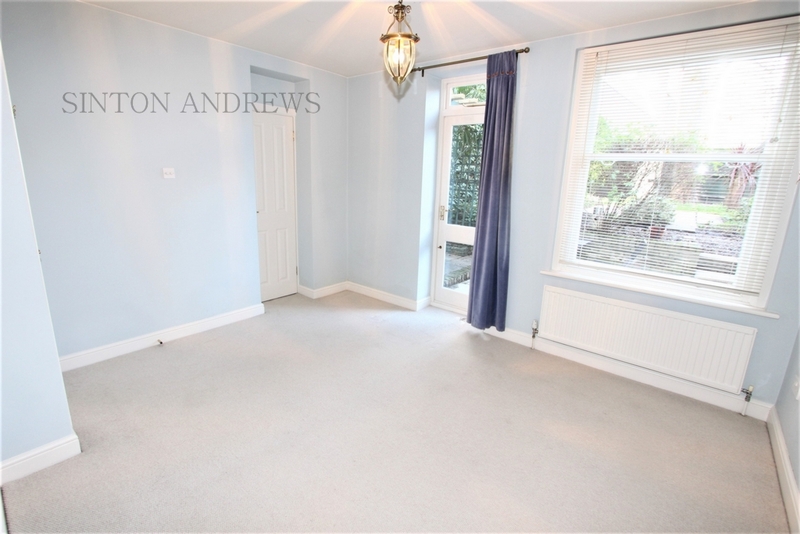 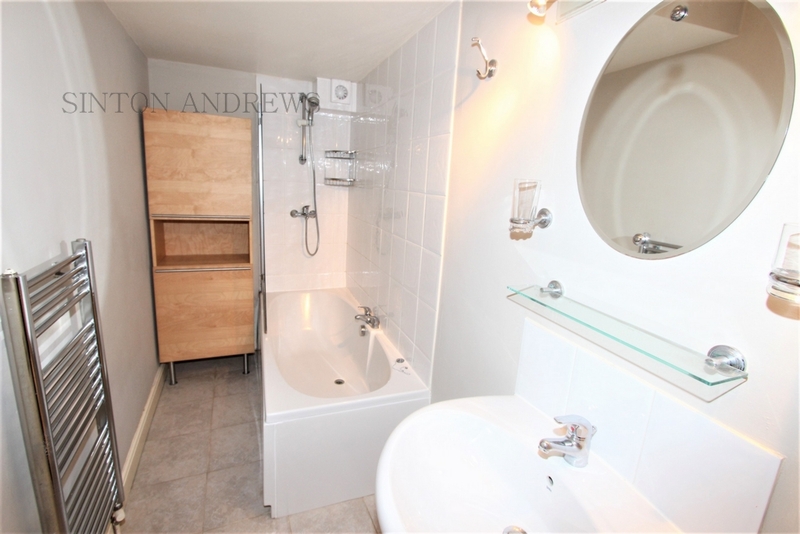 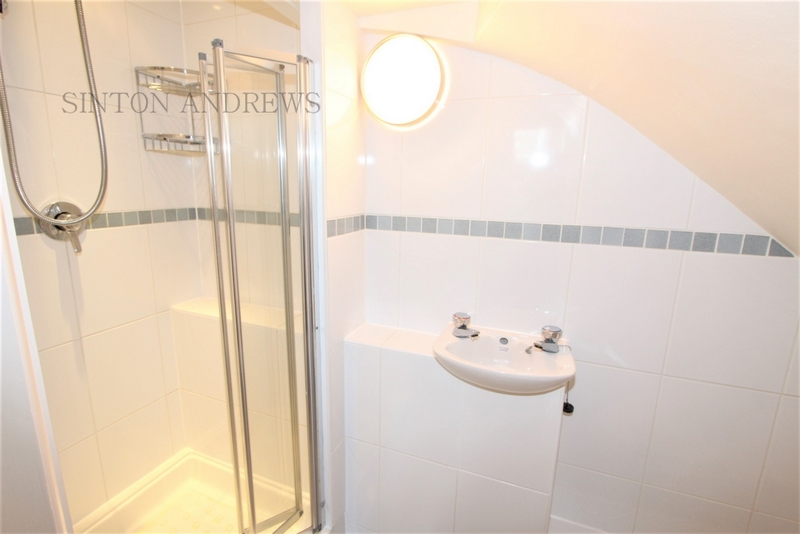 Two further bedrooms share the family bathroom, plus a separate cloakroom. 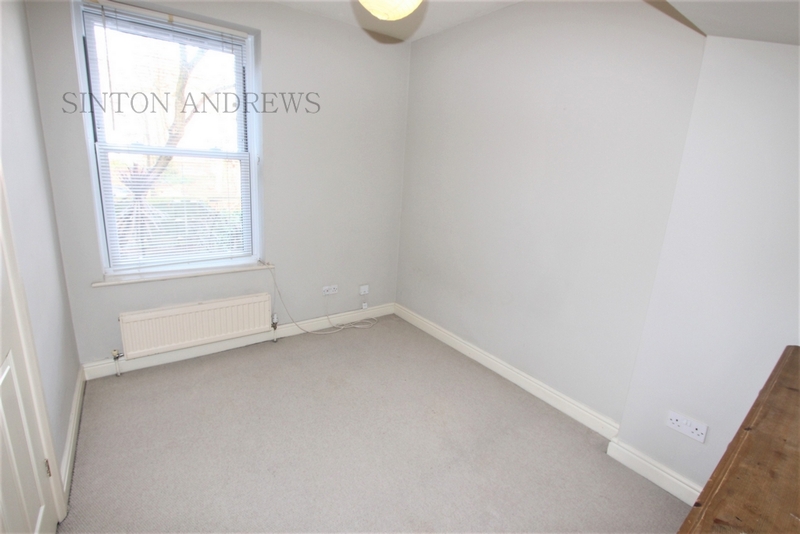 Available 02nd February UNFURNISHED. 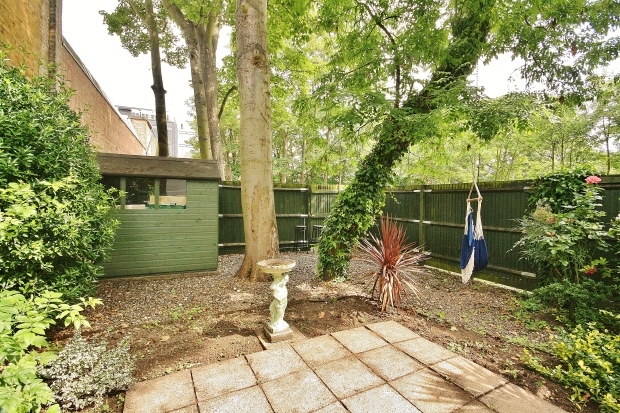 Mattock Lane is located in this ideal spot opposite the popular Walpole Park and just moments from the excellent variety of shops, cafes, bars and restaurants that Ealing Broadway has to offer. 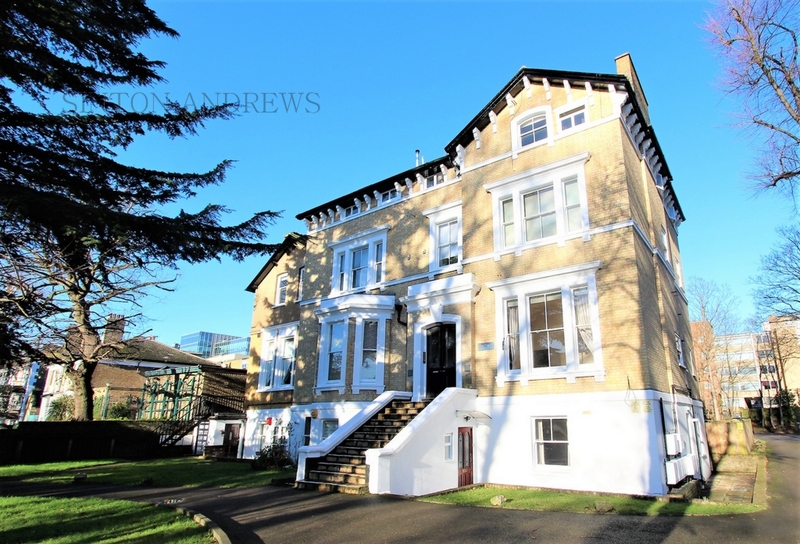 The excellent transport facilities include central and district line tubes, Great Western mainline (with a fast service to both London Paddington and Heathrow), plus easy access to the A40/M40 and A4/M4 all make Ealing a perfect London location.